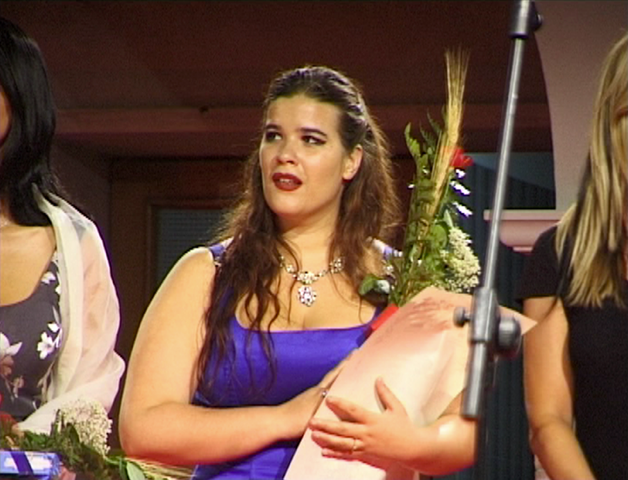 The film, dealing with the passion for singing, describes the joy Italians find in operatic vocalizing. The man in the street can burst into song at the drop of a hat whever his emotions reach that point beyond which there is only melody. To these people, singing out loud helps them overcome their problems, express their feelings and survive their otherwise humble lives. The film shows how many ordinary Italians nurture a burning ambition to be discovered, their talent appreciated and to climb onto a stage, finally realizing their dreams of fame and fortune in the world of Grand Opera. 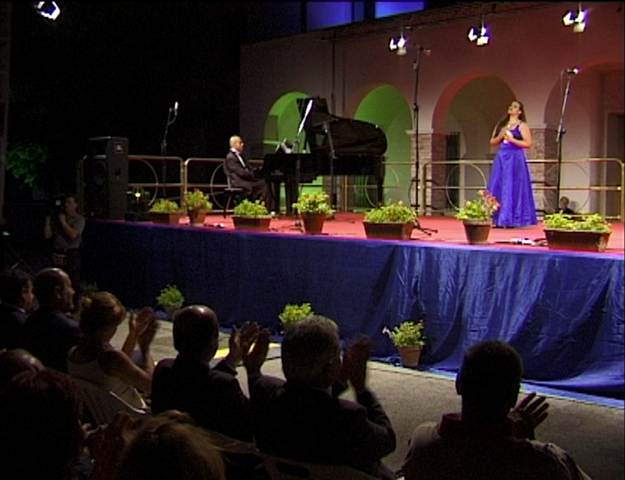 During the shooting of the film much material was shot of the Mario Lanza Singer's Competition, 2003, in Tocco da Casauria in the Abruzzi region. Later the material was edited into a short film. The originally planned, longer film was never completed. Several years later, the earthquake in Aquila (2009) motivated a return to the subject, for which the material already shot could be used. The new project was entitled "PASTICCIO ITALIANO" ("AN ITALIAN PASTICHE") a critical homage to Italian opera, containing 12 of the most famous arias in Italian operas, carefully arranged and placed in the dramatic narrative to express the passions of the moment.